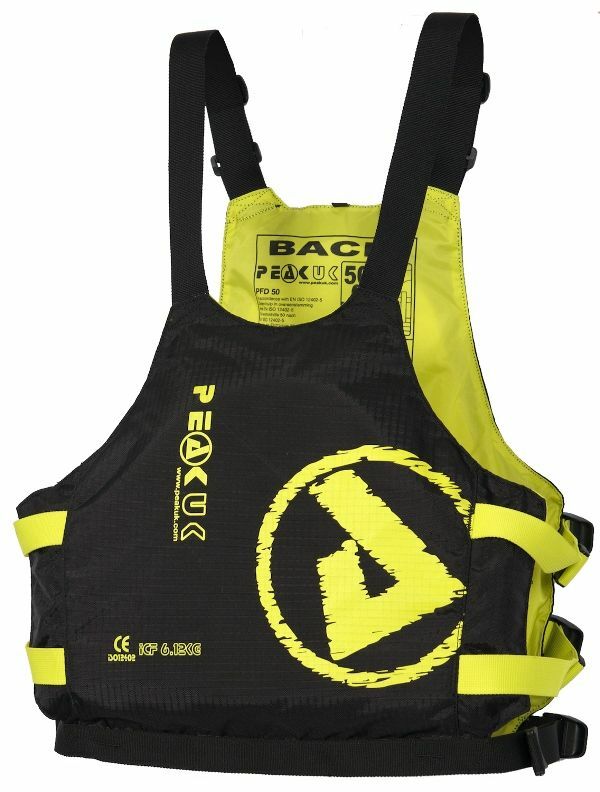 A close fitting, no nonsense PFD perfect for slalom racing but also popular with flat water and DW paddlers. 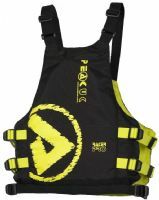 The Peak Racer Pro is an over the head vest style buoyancy aid that is ISO and ICF approved. 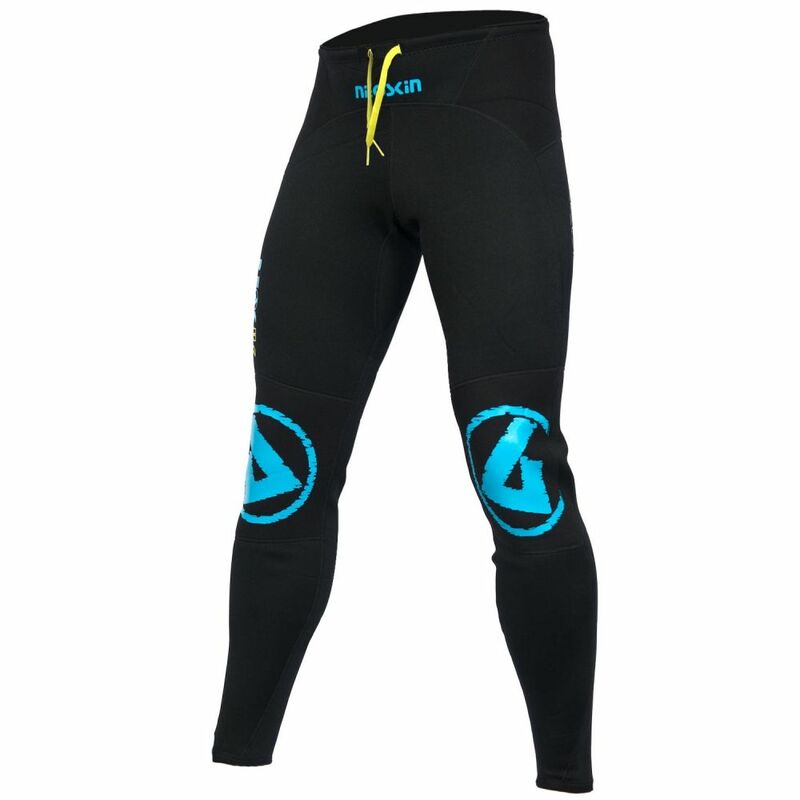 The simple, ultra low cut is designed primarily for canoe slalom but also works great for freestyle and also proves very popular with paddlers undertaking the Devizes to Westminster Canoe Race. Additional 10N foam piece insert to aid race scrutinisation! 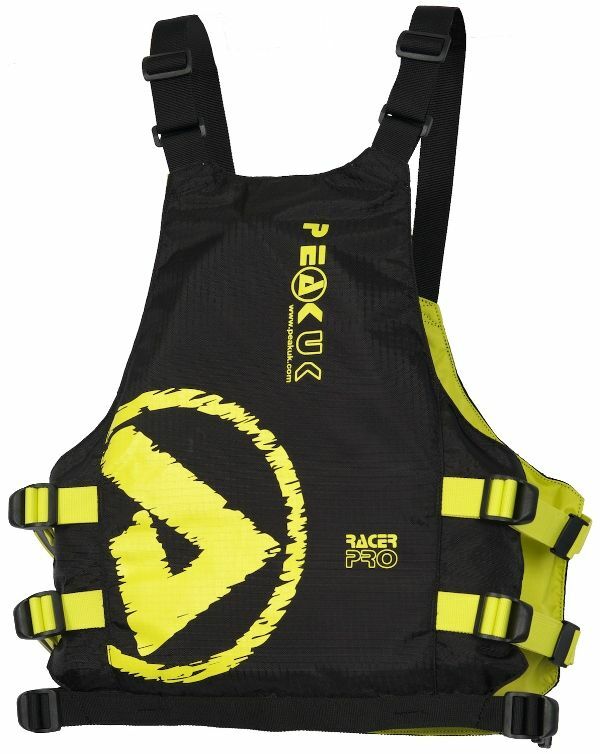 Watch the Peak Racer Pro in action below.